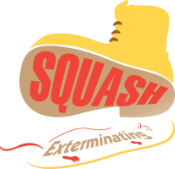 When it comes to keeping household pests out of your home, Squash Exterminating LLC, has been an industry leader for nearly a decade. That&apos;s because, over the years, we&apos;ve consistently incorporated the most advanced technology available in our treatment programs. 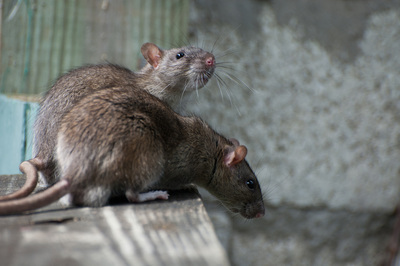 We control a wide variety of pests. 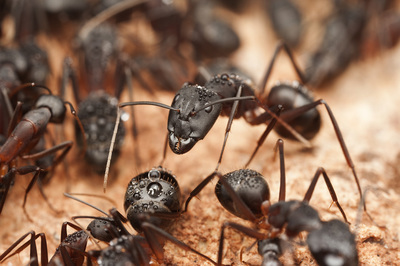 Bees, wasps, carpenter bees, mice, rats, carpenter ants, small ants, spiders, centipedes, millipedes, earwigs, roaches, fleas, bedbugs, lady beetles, box elder bugs, termites, and many more nuisance pests that invade your home are serviced by our state certified technicians. The Four Seasons program gives your home year-round protection from seasonal pest problems that may occur. This is our premium home service offered to you. With the Four Seasons program, your home will receive four scheduled visits a year plus as many special calls as needed. 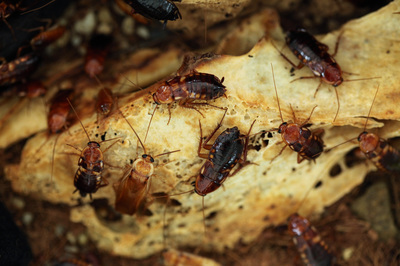 Termites, German Roaches, Fleas, Lady Beetles, and Bedbugs are excluded from the Four Seasons program due to special procedures that need to be applied to eliminate these problems but can be treated at an additional cost. This treatment is reserved for situations of pests where it is sometimes hard to eliminate the pest during the initial visit. Sequential visits are scheduled by the customer at a low cost until the problem is eliminated satisfactorily to the customer&apos;s needs. 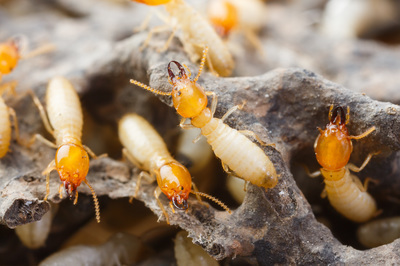 Squash has a decade of experience with Termite treatment, from residential homes to High-Rise buildings.